In driving school, we all learned about the dangers of drinking and driving. For most of us, however, that education happened well before marijuana was legalized in select states, so the official message to not drive after using weed is fairly new. While there are pros to legal marijuana, one of the big cons is an uptick in crashes caused by high drivers. According to NBC, in four states with legalized marijuana there has been a 6 percent rise in highway crashes. There is no instant test for the influence of THC like there is for alcohol, so it’s hard to prove a direct tie between weed and increased accidents. 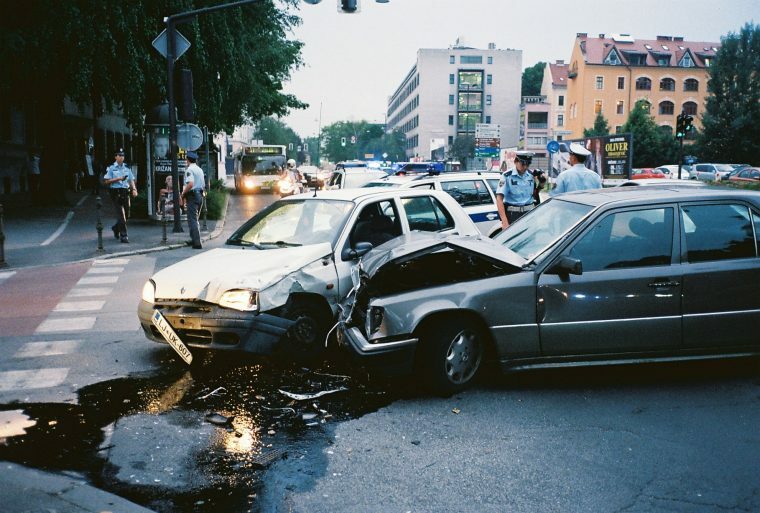 However, David Harkey, the president of the Insurance Institute for Highway Safety’s Highway Loss Data Institute, says that the uptick in crashes alone is enough to raise an alarm. While it might be easy to just tell everyone not to drive under the influence of marijuana and its intoxicating ingredient THC, health and safety experts are having a hard time determining the drug’s influence on driving. Many experiments result in contradictory or inconsistent results, so researchers are still trying to find the proper procedures. In the meantime, the IIHS is comparing accident reports in states with legal marijuana to neighboring states where it is still illegal. Crashes rose between 5.2 and 6 percent in states with legal weed in those comparisons. Besides looking at the sheer numbers of crashes, the IIHS is also investigating accidents proven to involve alcohol or marijuana. While many drunk driving accidents happen in later hours and involve a car with other adults in it, 14 percent of cars in accidents with drivers impaired by weed involved children. If you live in a state where marijuana is legal or was legalized in the midterm elections, please be responsible and don’t do anything high that you wouldn’t do drunk, especially driving a car.